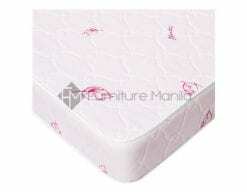 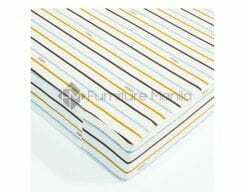 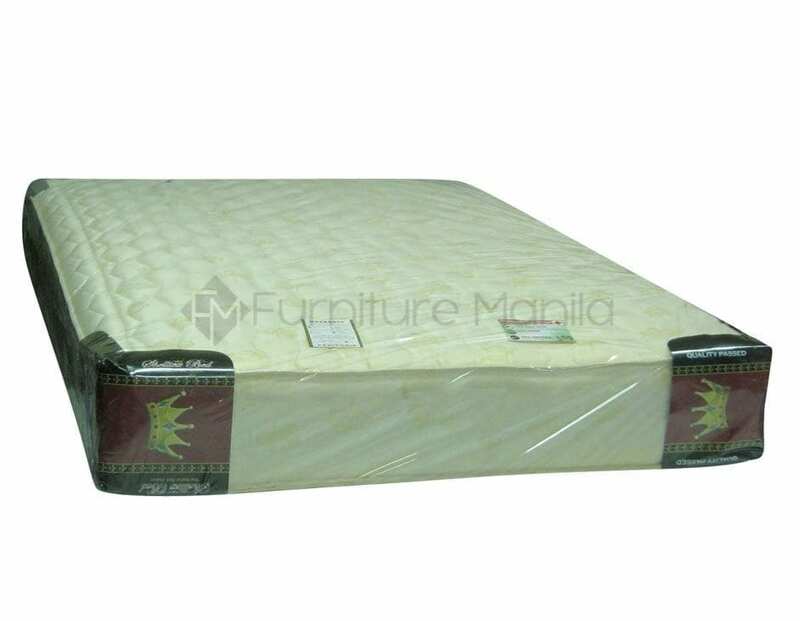 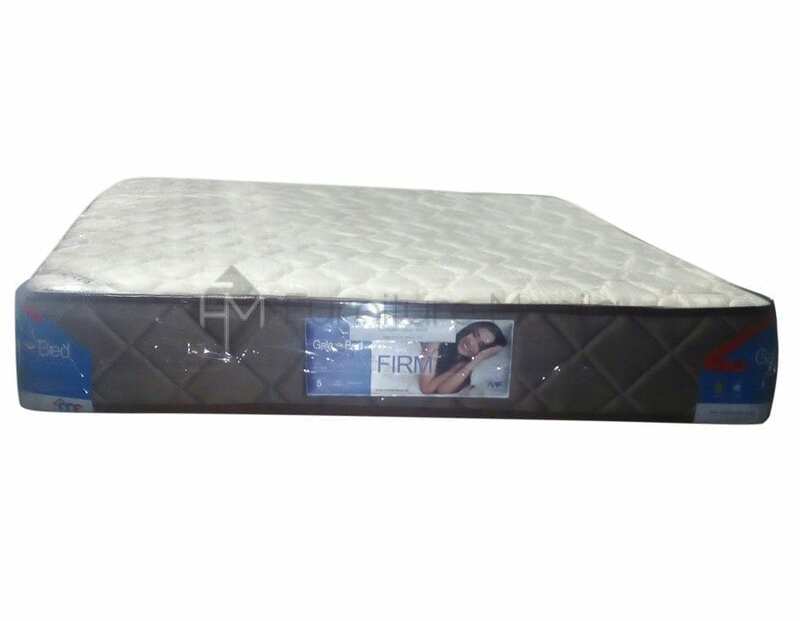 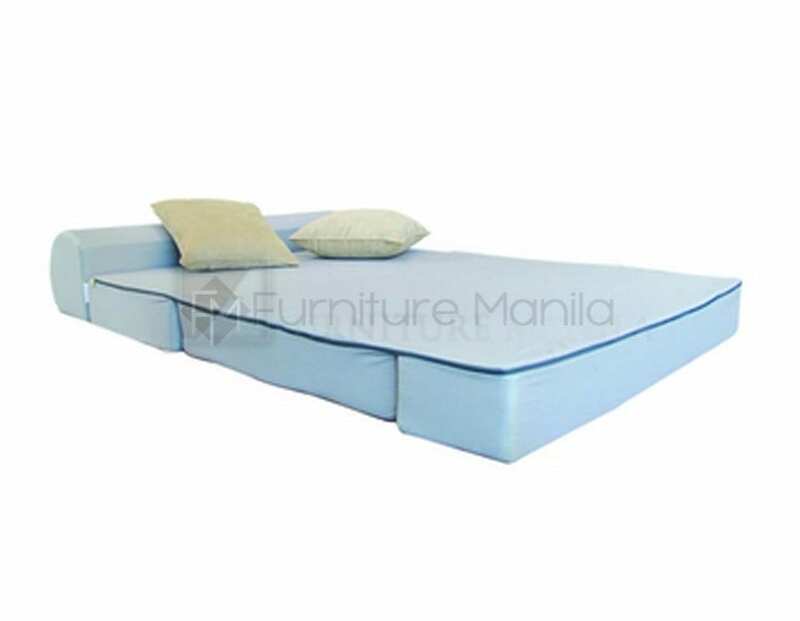 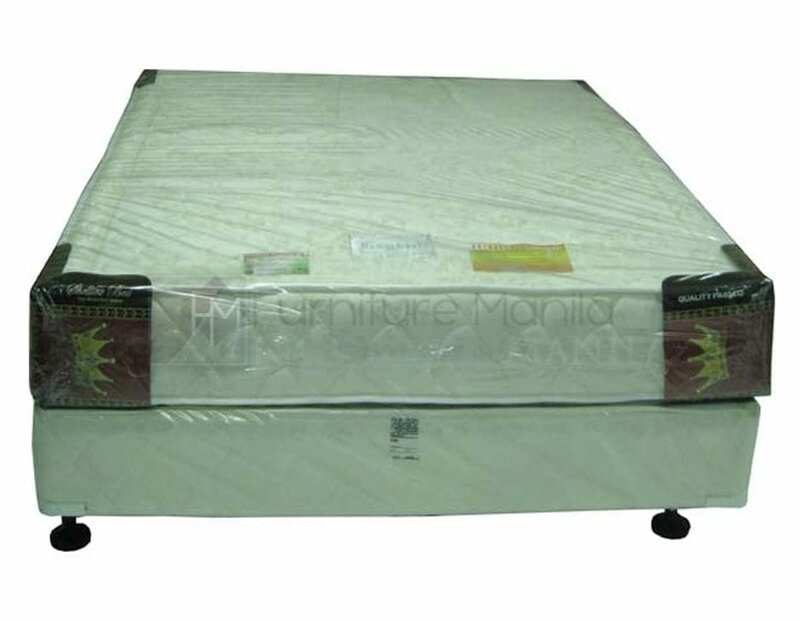 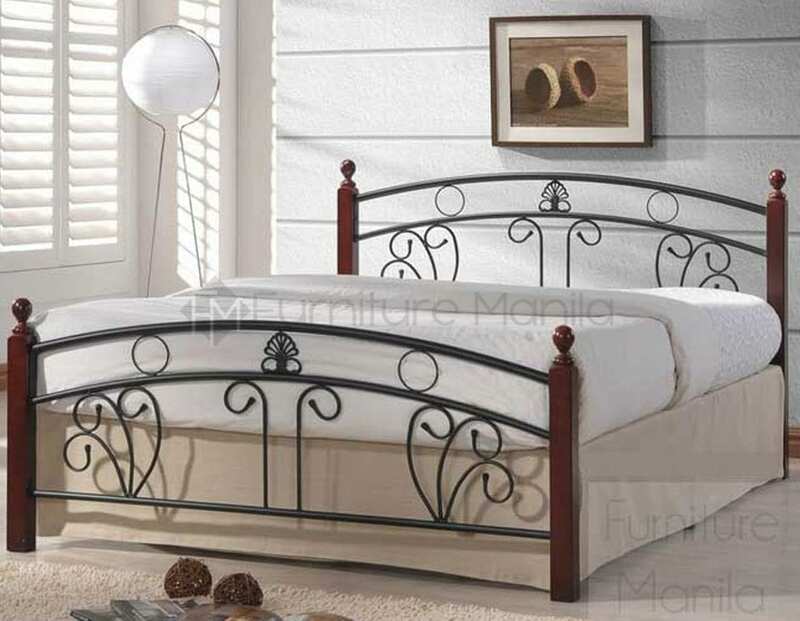 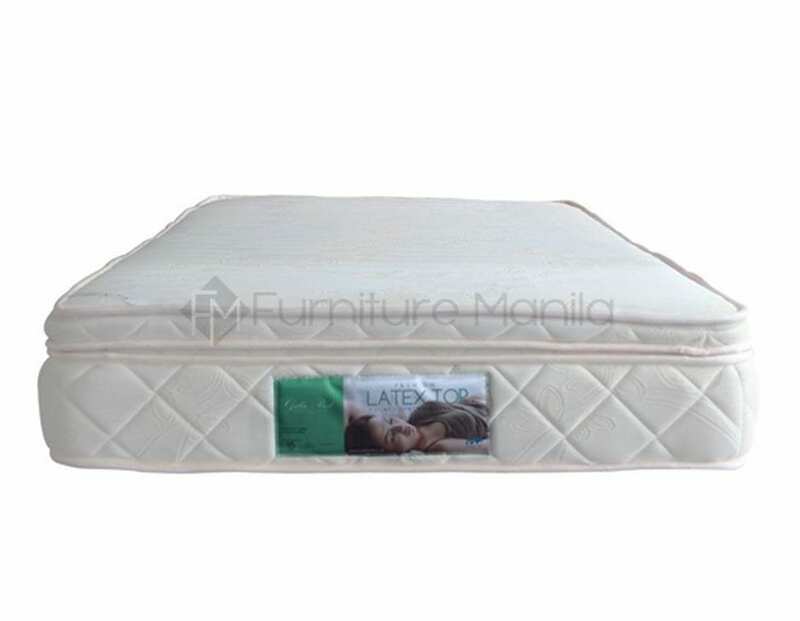 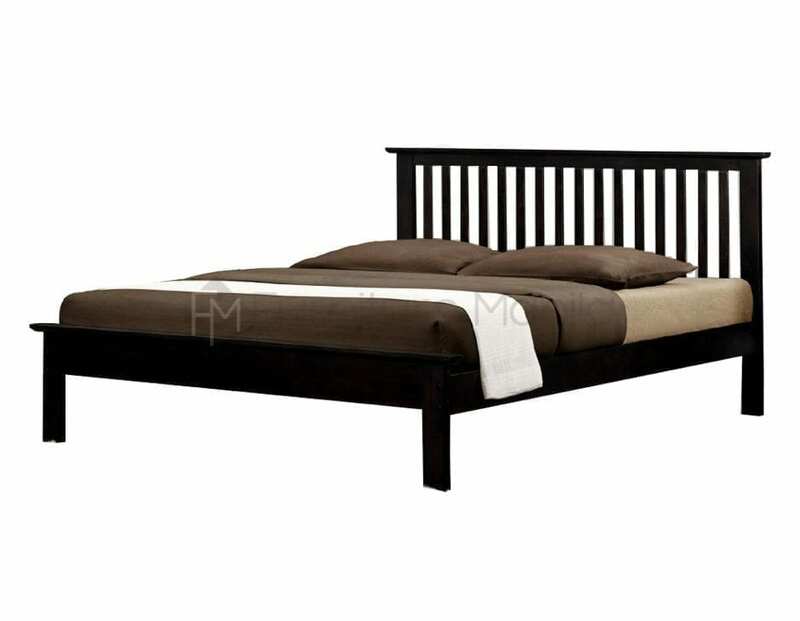 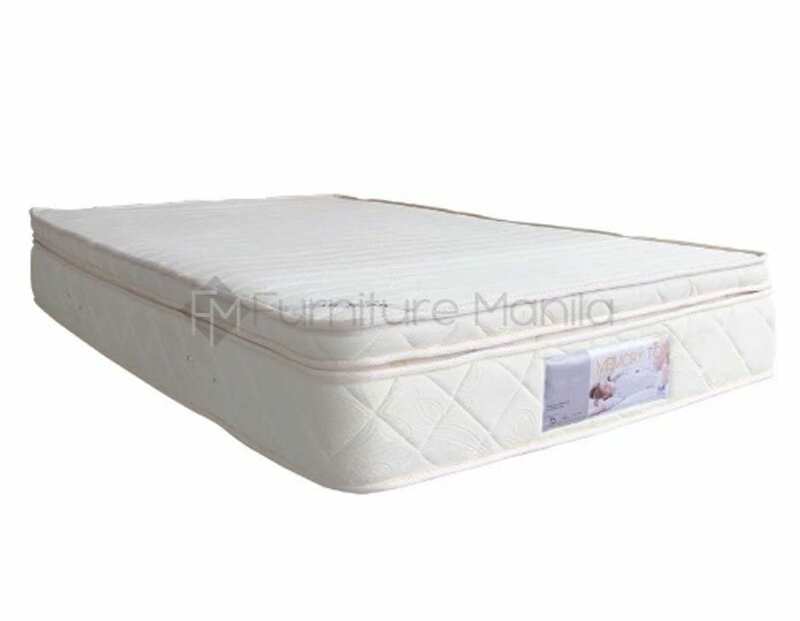 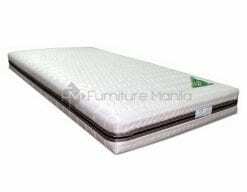 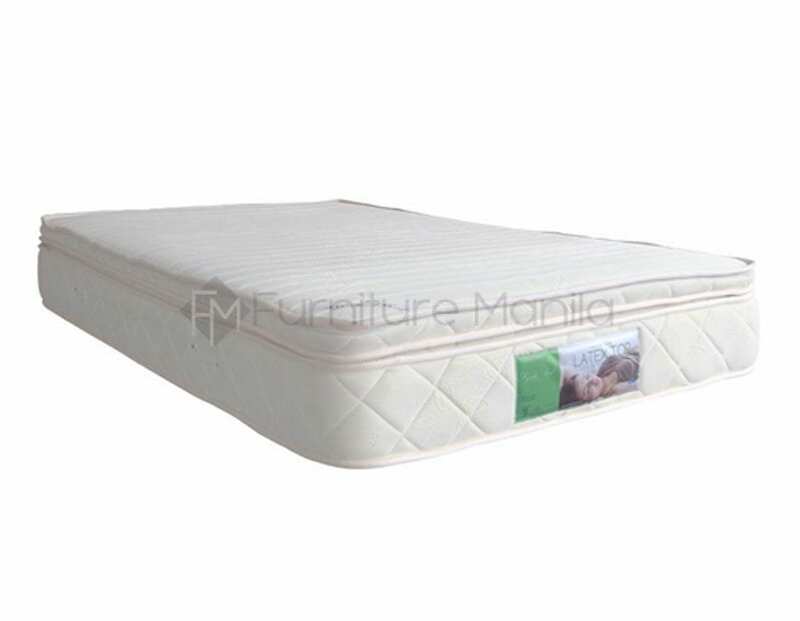 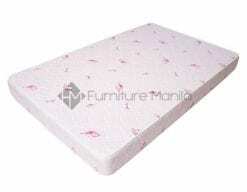 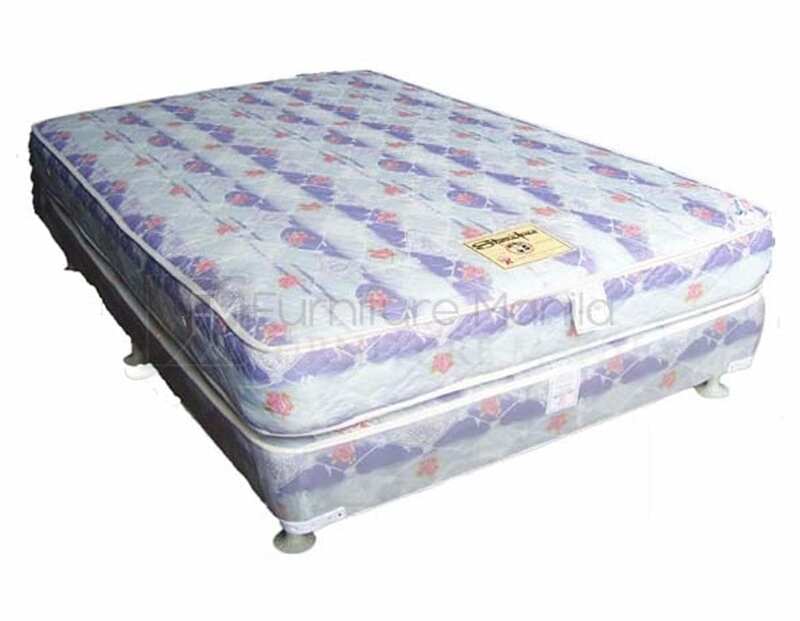 Firm mattresses are best suited for back sleepers and heavy weight individuals. 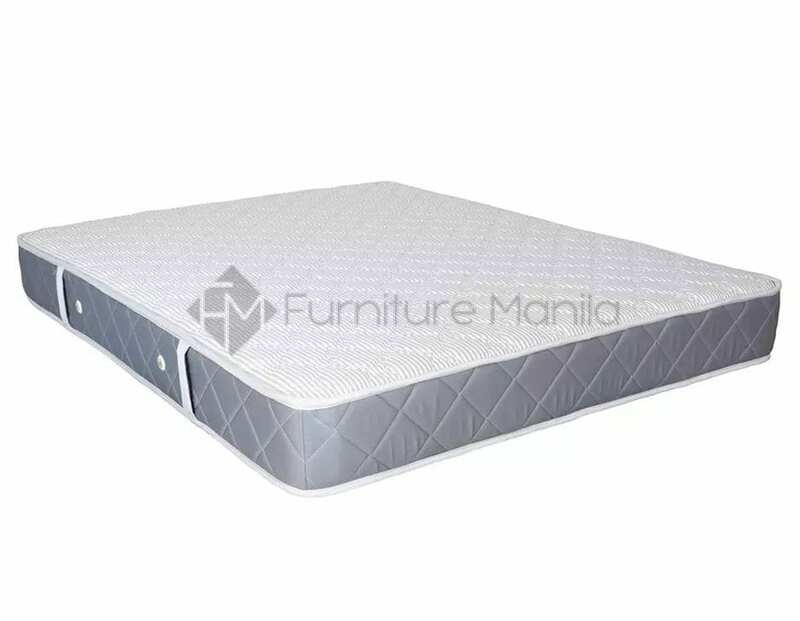 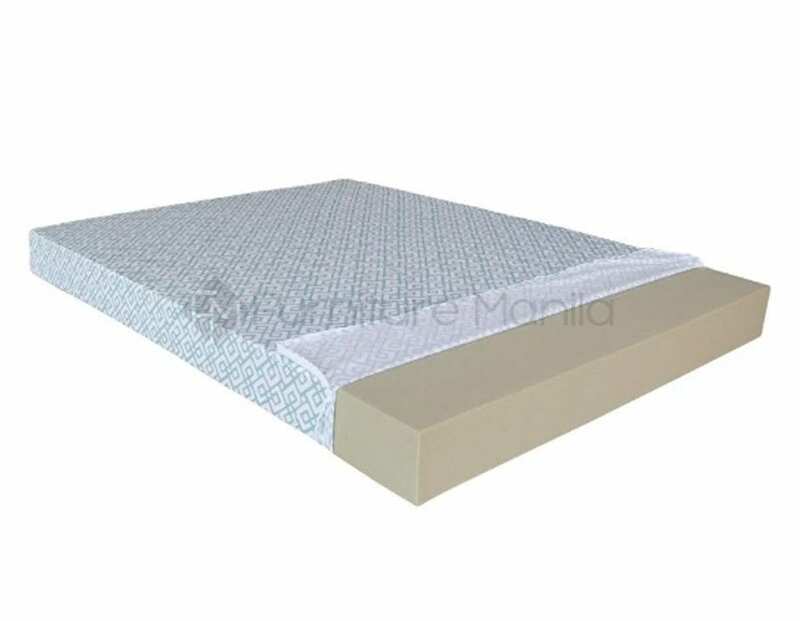 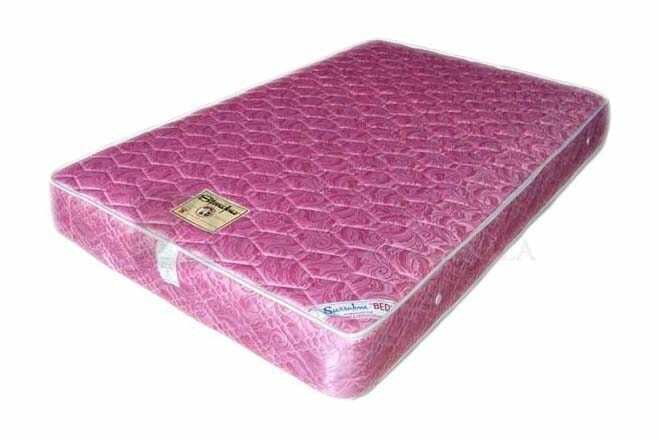 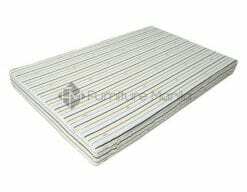 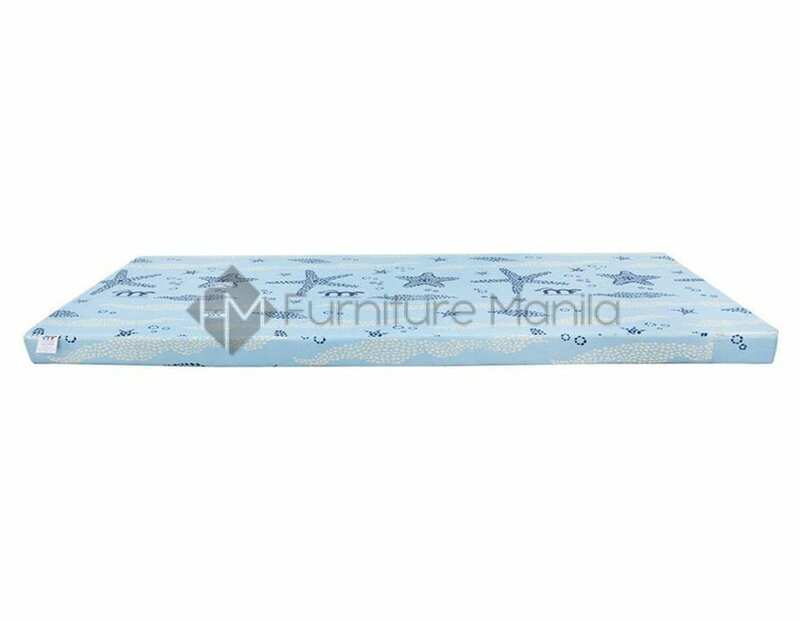 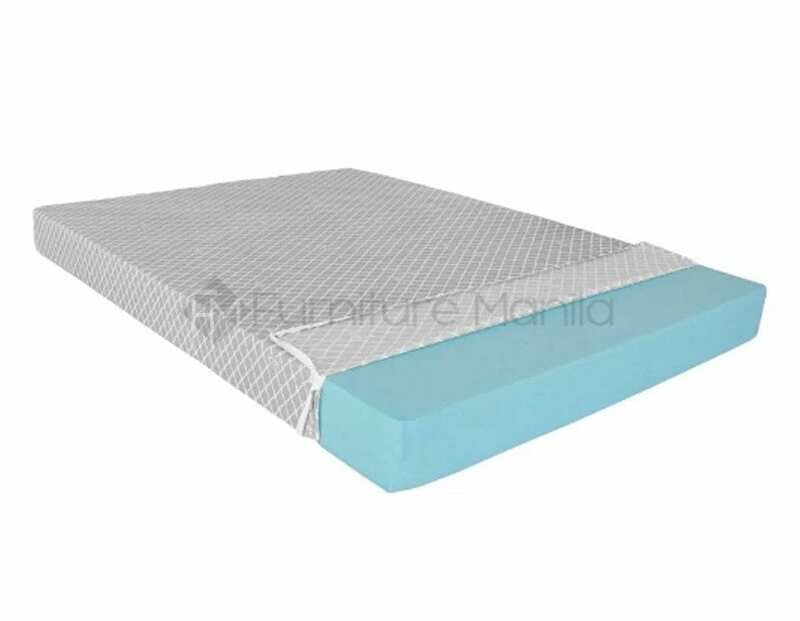 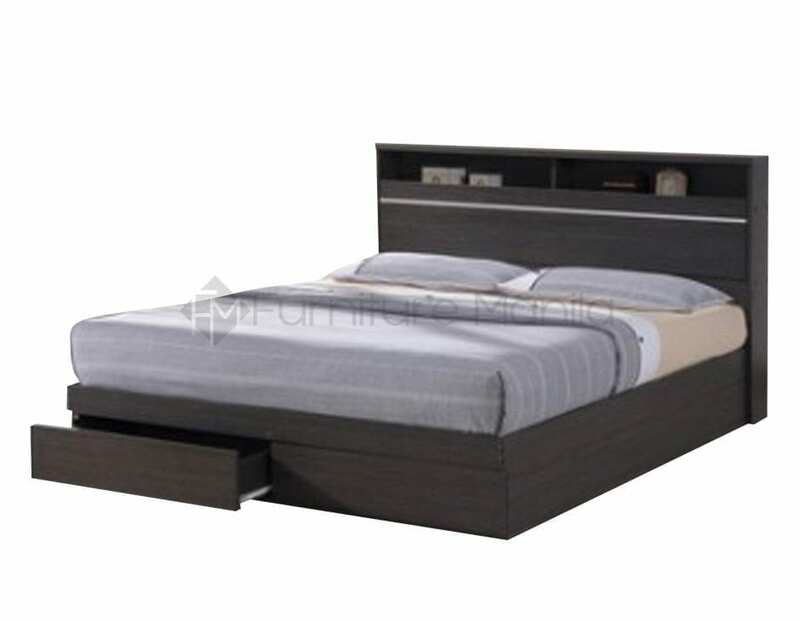 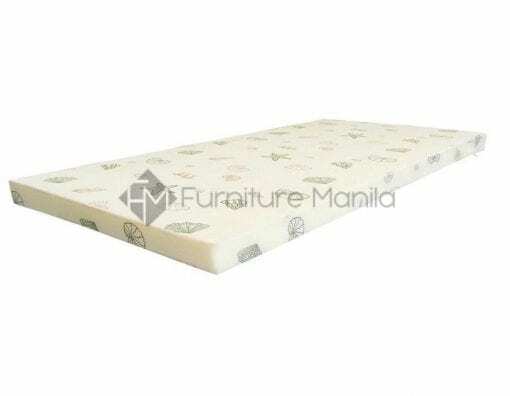 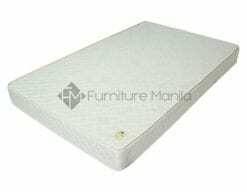 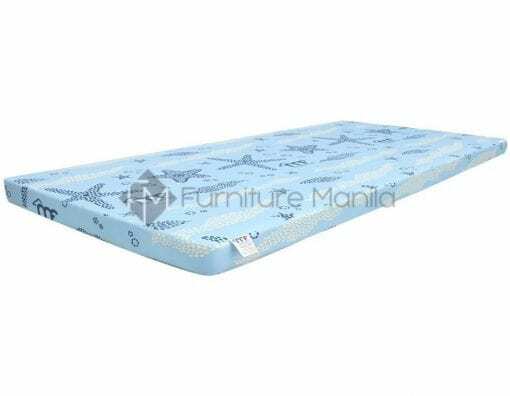 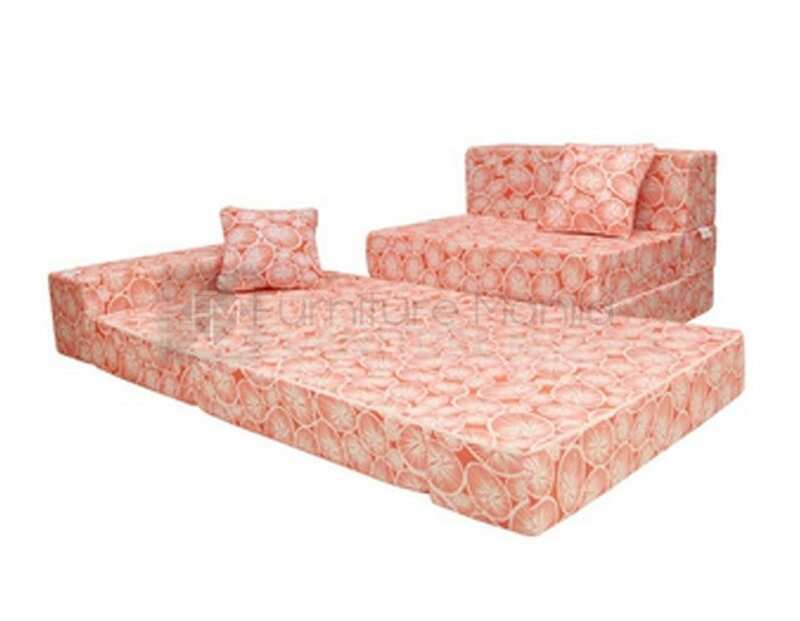 Size Choose an optionSingle, 36"x75"Twin, 48"x75"Double, 54"x75"Queen, 60"x75"King, 72"x75"
Our standard foam mattress which is both durable and comfortable. Has a density of 25kg/m3. 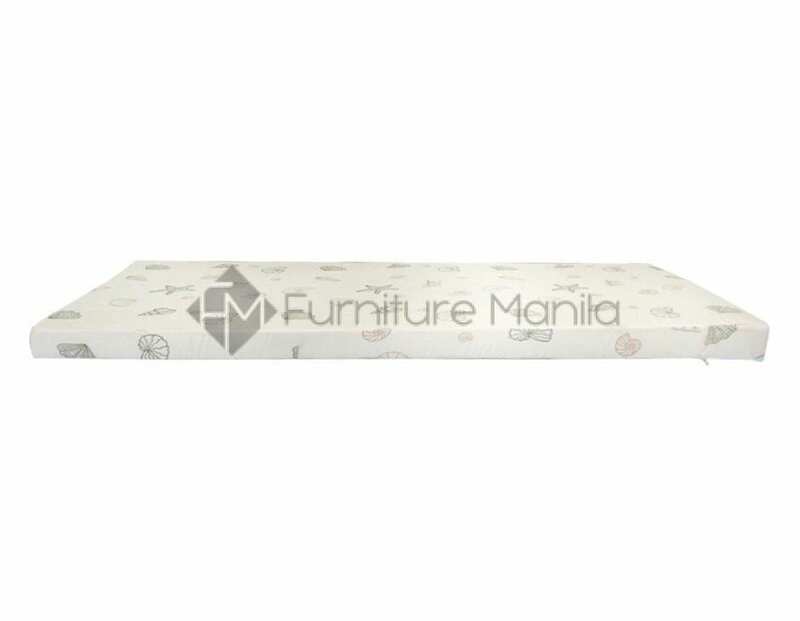 Comes with our 80gsm brushed poly cotton fabric with customized Mega Foam print. 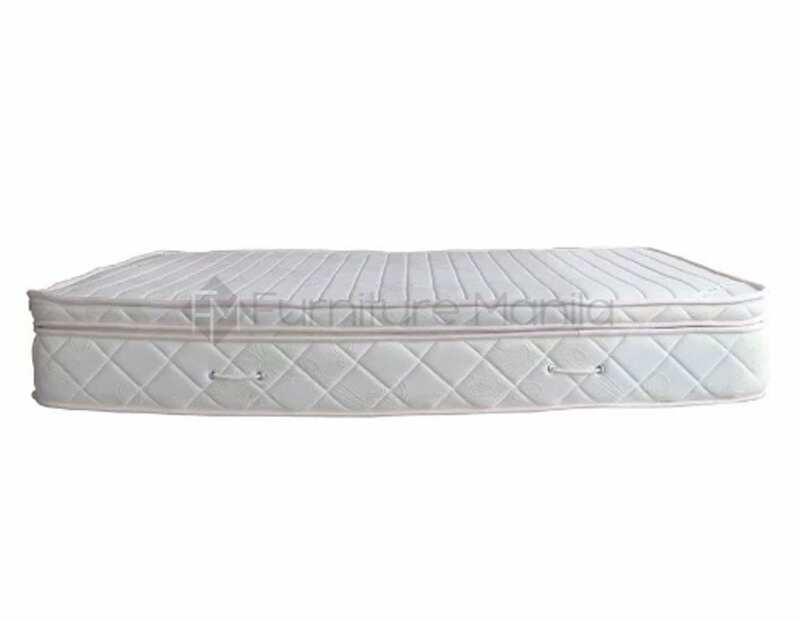 Comes in all standard mattress sizes. 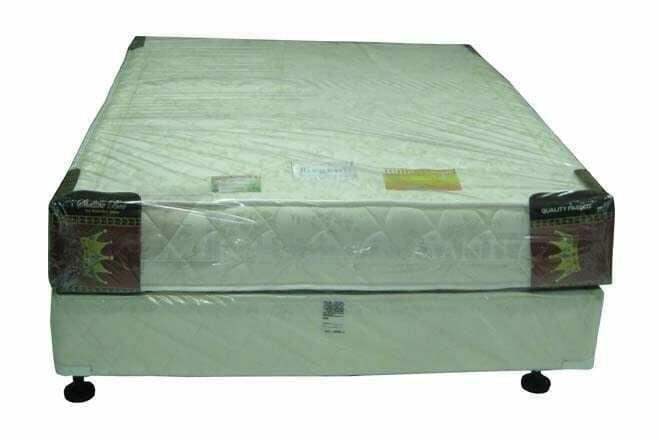 5 year limited warranty against sagging. 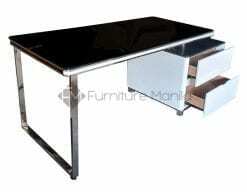 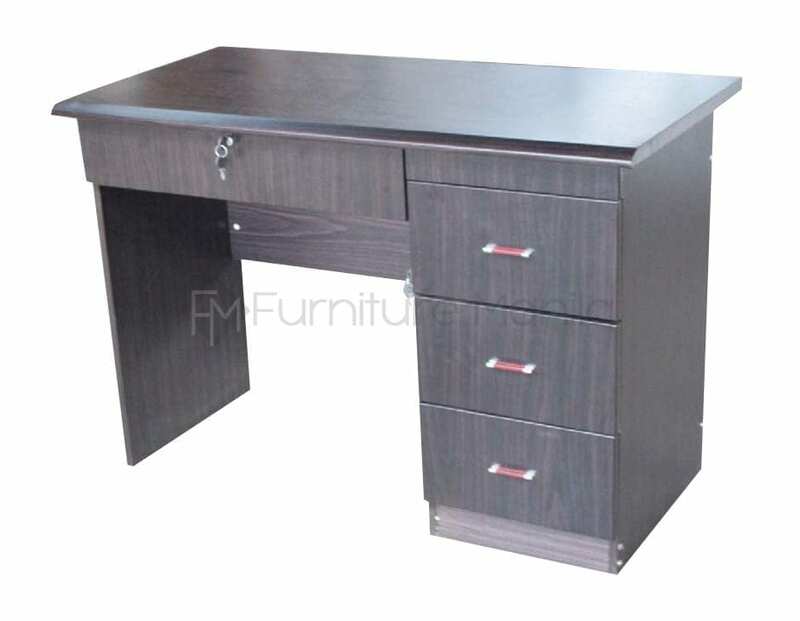 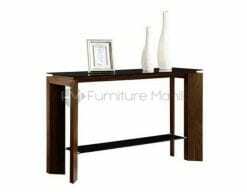 Other sizes available, please contact us to request a price quote. 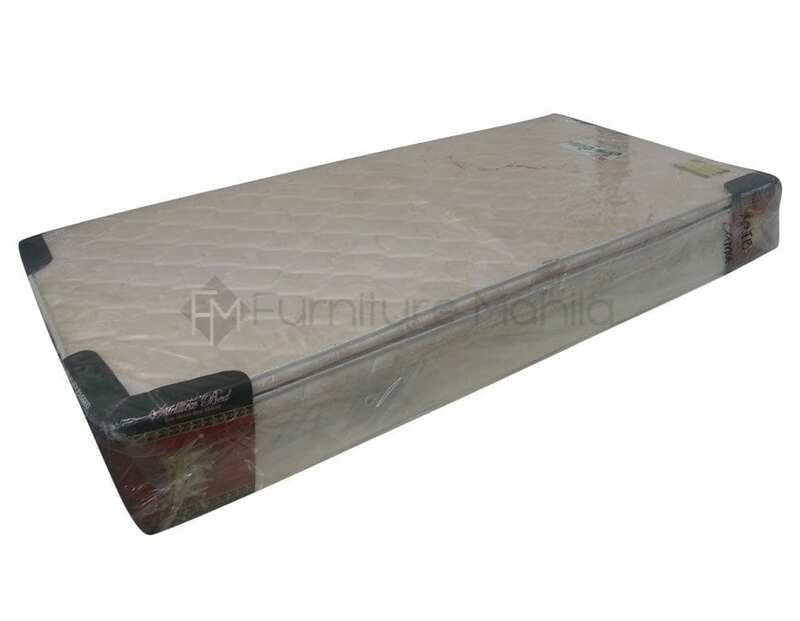 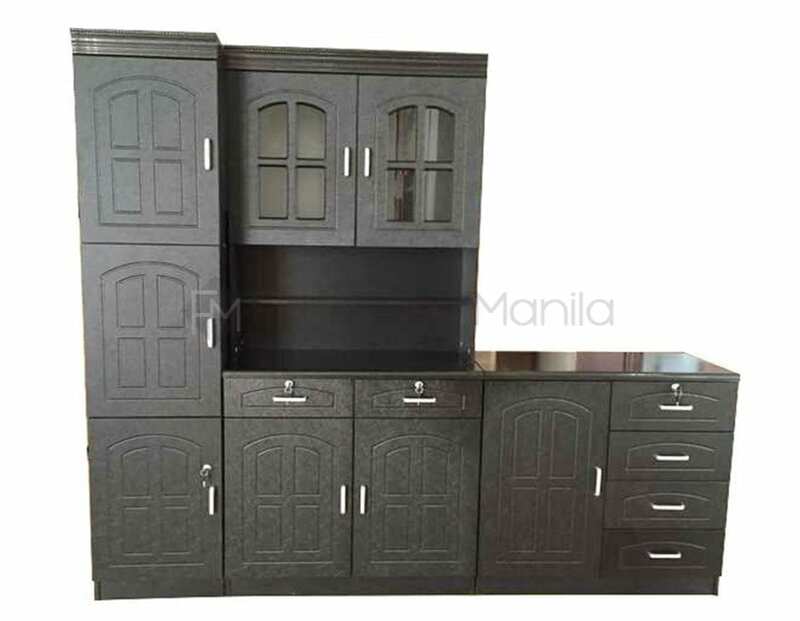 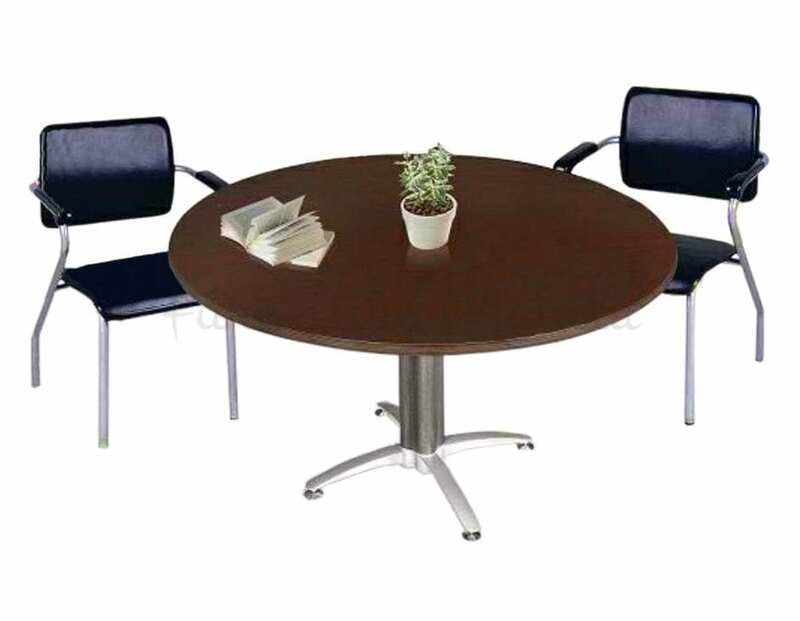 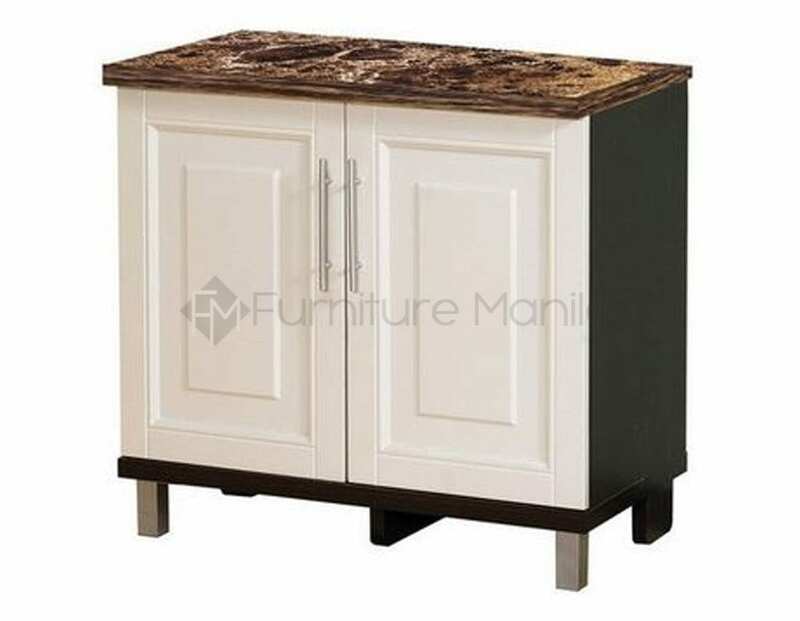 Single, 36"x75", Twin, 48"x75", Double, 54"x75", Queen, 60"x75", King, 72"x75"